We believe that every small business should have the reach and scope to connect with the right consumers, and that is exactly what we deliver. We recognise that the online world is now one of mobility, and our mission at ONE – 9 9 is to spotlight your business and put it in front of consumers. Our platform is designed from the ground-up to deliver the benefits of increased visibility, improved conversions and organic growth for your business. Home to an ever-growing community of businesses, ONE – 9 9 has the power and the knowledge to help take your brand to the next level. We don’t take commission and the signup process is completely free. Get set up in a few minutes and feel the benefits of ONE – 9 9 today. Why Choose ONE – 9 9? At ONE – 9 9, we are dedicated to you. We have developed our platform and app to help drive all the key areas of your business toward sustained success. By partnering with us, your business can benefit from greater exposure to potential customers, increased wider brand awareness and resulting increases in conversions. Cashless, ONE – 9 9 enables consumers to purchase your good or services directly through our app, with one hundred percent of sales going to you. We operate as a full-coverage platform for your business, enabling you to use your own marketing materials – videos, photographs and articles – and marry them with our in-house magazine, distributed on our bespoke app. This means increased visibility for your business and the knowledge that you are part of a dedicated, comprehensive platform. What is ONE – 9 9? 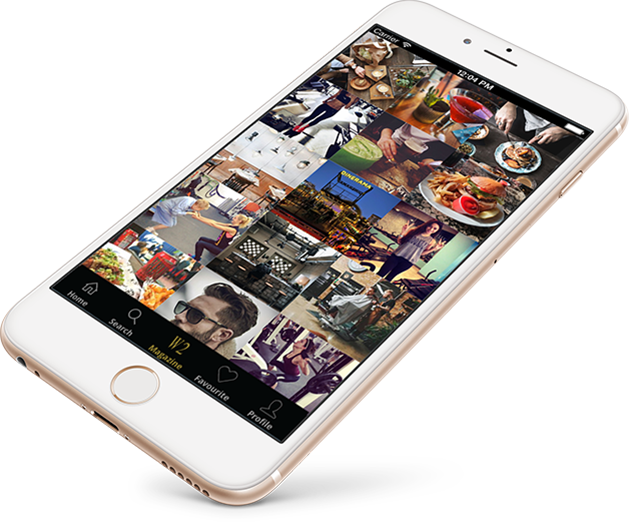 Simply put, ONE – 9 9 is a forward-looking mobile platform that promotes and grows independent businesses. We recognise that the world is quickly becoming cashless, as more and more consumers use their mobile devices to shop. This is why we created a platform that can cater to any business type and present them to the right consumers. Building a community covering a raft of businesses, ONE – 9 9’s goal is to give small businesses the advantages of increased visibility and enhanced conversions. Through our healthy community and unique platform, small businesses can gain the competitive advantage they deserve. We know that, in the age of the mobile, you need a quick, comprehensive response to your customers. This is why our app gives you the tools for seamless, real-time customer interaction. What’s more, we offer the ability to instantly activate last minute offers and promotions. 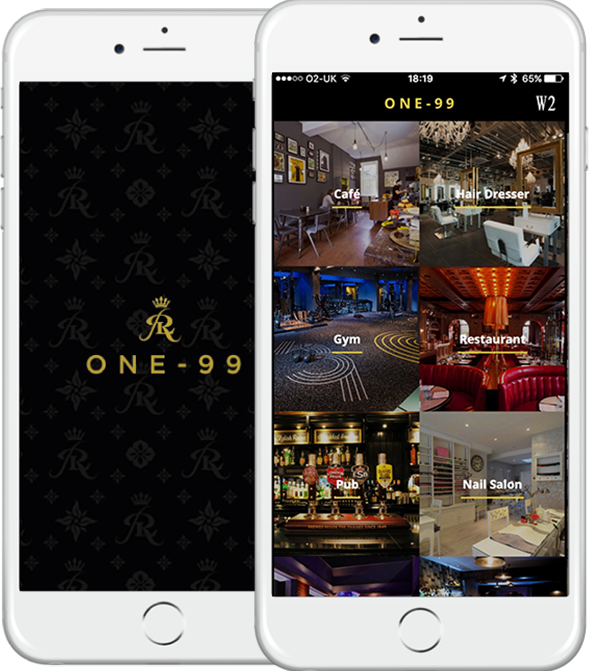 The ONE – 9 9 app is about speed and functionality, and the goal is the increased success of your business. It takes less than 30 seconds to sign up with ONE – 9 9 and in 10-minutes you can be part of the platform. Once on-board, your business will benefit from the broad set of features and advantages ONE – 9 9 has to offer. You will be in front of the right consumers to make your business grow and flourish. Sign up today online or call 0800 043 4199. Join ONE – 9 9 and take your business to the next level.